They are calling it the great Indian gold rush. 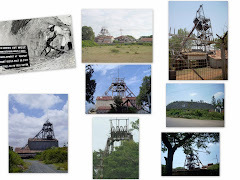 Within months, Indian officials are expected to auction licences for new gold mines across the country, and abandoned colonial-era mines are set to be revived. India is the world’s largest consumer of the precious metal, importing more than 1,000 tonnes a year. In August alone, 120 tonnes were brought in, and demand is expected to rise still further in the runup to Diwali and weddings season. 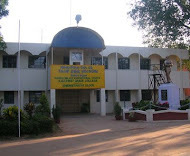 Local production of gold totals less than two tonnes. Successive governments have struggled to turn Indians away from gold, which economists say accounts for almost a third of the country’s deficit. 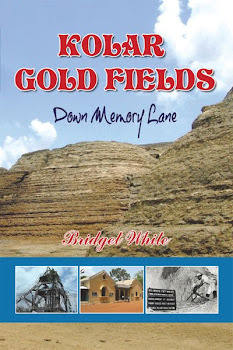 Kolar was first mined by British companies at the end of the 19th century, said Bridget White-Kumar, a local author and historian. Demand for gold in India has continued to rise through years of economic growth. Kumar said: “Indians like gold for security, so in bad times they can sell it, and ladies also go for gold for ornamentation. Traditionally, gold is very attractive and day by day it is increasing.” This month new measures were announced in an attempt to woo Indians away from the precious metal and use the some of the 17,000 tonnes of gold in jewellery and other heirlooms held by Indian families to fuel economic growth.